Missouri Auditor Tom Schweich is looking into the local offices that issue Missouri vehicle and driver's licenses. 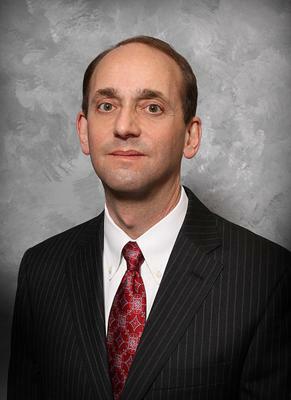 Schweich said Monday his audit will examine the Department of Revenue's process for awarding contracts to run the offices. He also plans to review the operating procedures of some of the 183 license offices.